falketind Alpha60 Jacket (W) is rated 4.8 out of 5 by 23. This lightweight and highly breathable insulation jacket for women, can be worn alone or as a mid layer. The Polartec® Alpha®60 provides good insulation even when wet, it’s very quick drying and has a higher warmth-to-weight ratio than fleece. The jacket includes features such as Polartec® Power Stretch® side panels and cuffs for good athletic fit, a warm and weather protective collar and two hand warming pockets. 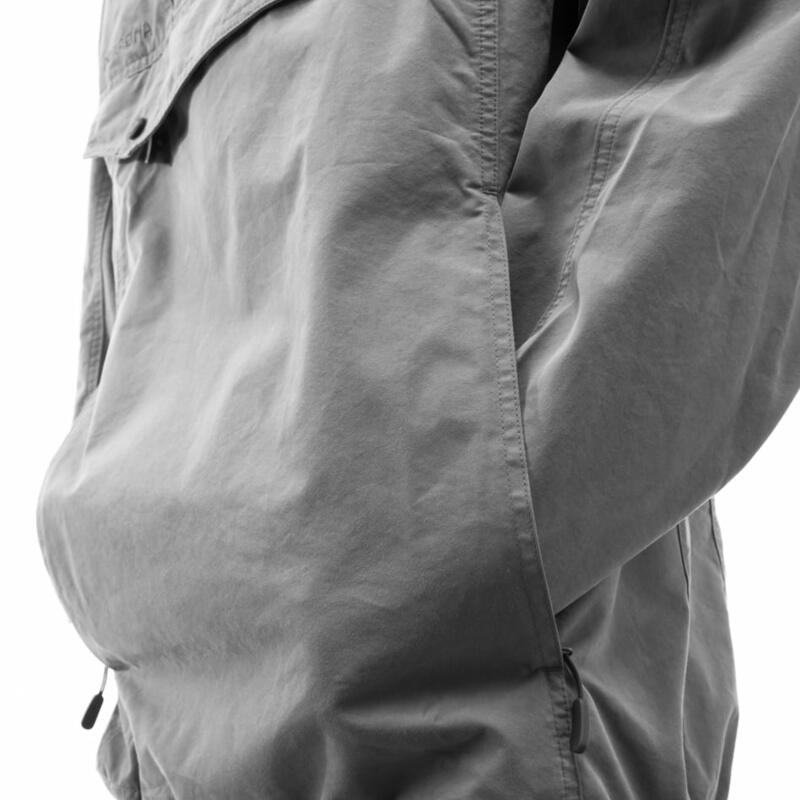 Made of Polartec® Alpha® recycled polyester fabric. Polartec® Alpha® starts with a highly efficient insulation fabric, which is based on the Polartec® Thermal Pro® High Loft technology platform. 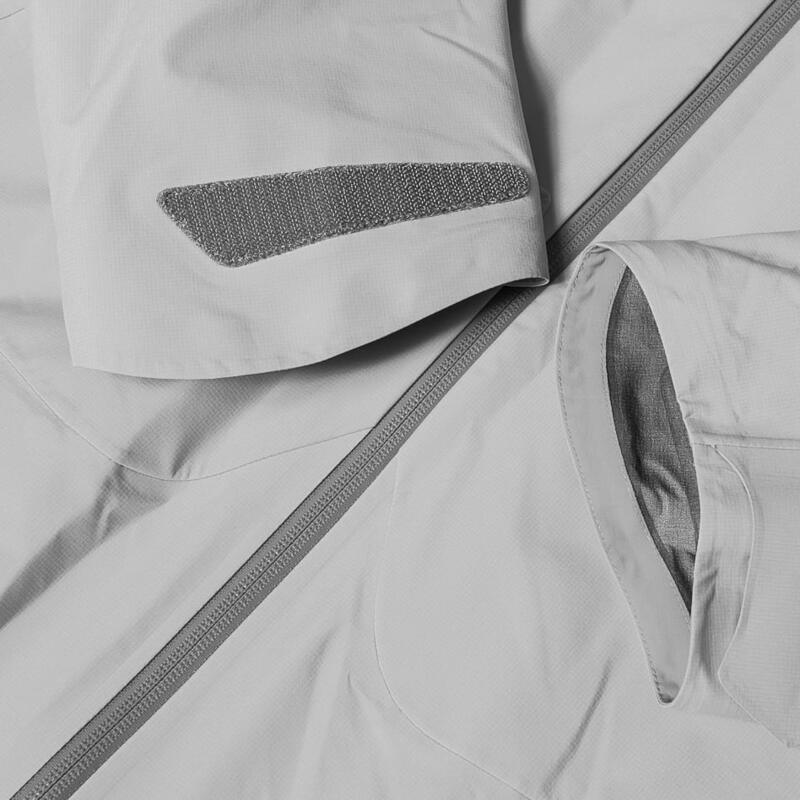 This technology is uniquely suited to create warmth without weight, and exceptional breathability, compressibility and dry times via high loft fibers in a low density knit. Current market synthetic insulations are not breathable enough to handle the ”go” phases of most backcountry pursuits. They are typically additional garments that must be carried for use during static period. 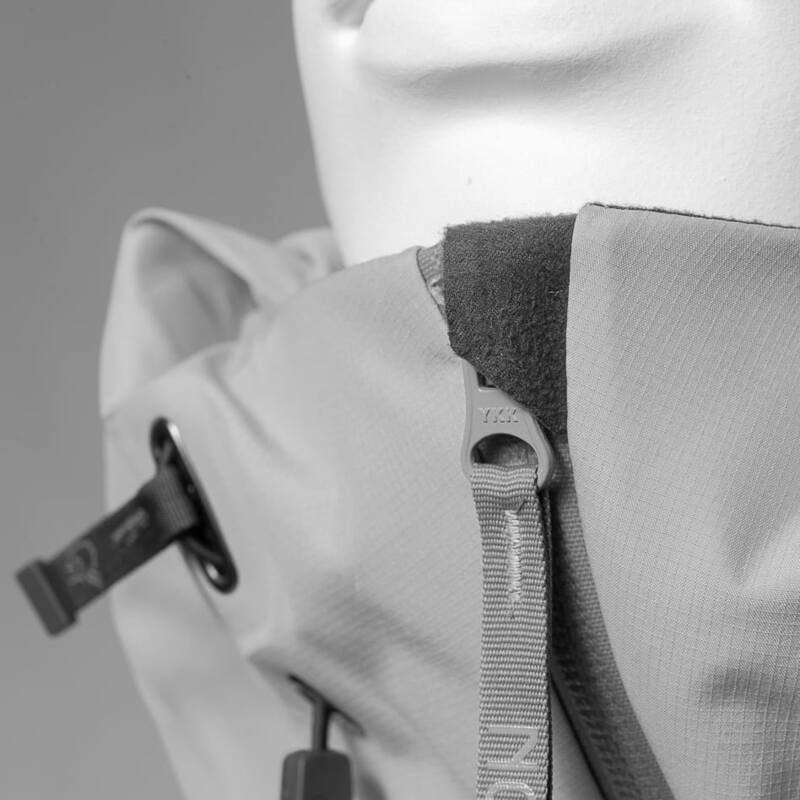 Polartec® Alpha excels at providing comfort for users on the move. Rated 4 out of 5 by Opps from Passe lengde God jakke til å bruke på dager det ikke er så kaldt, eller bruker den under en skalljakke. Rated 5 out of 5 by meg lalala from Light and warm I bought this as windbreaker for the spring. It’s light and warm comfortable to put in a jacket as well to arrenge for temperature changing. Rated 5 out of 5 by Turjenta 71 from Super lett,behagelig,varm og passform Fikk denne på morsdagen og har brukt den så ofte jeg kan. Rated 5 out of 5 by Pawel from Great!!! It worked very well under my Roldal Gore tex Jacket is very stretchy. 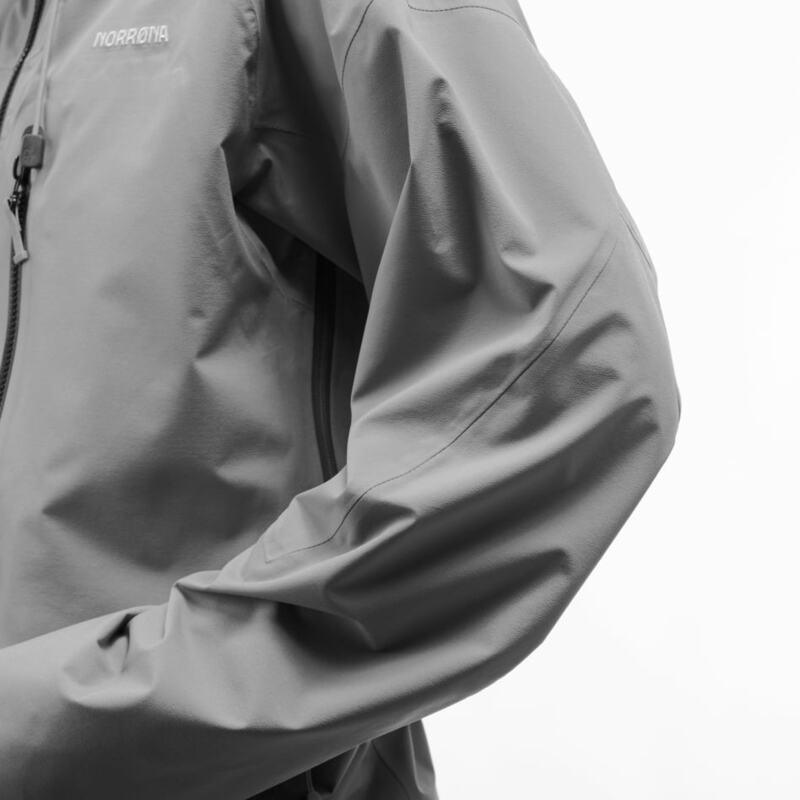 warm and breathable, light and super stylish windstopper jacket.. Rated 5 out of 5 by Fjellglad53 from Flerbruksjakke Varm, stilig, passer både som mellomlag og ytterjakke. Rated 5 out of 5 by Yiwen from Nice jacket I bought this product two months ago. I hike with that in cold weather and feel comfortable. I like its breathable and make me feel dry. Rated 5 out of 5 by Fjellglad53 from Supergod jakke Kjøpte denne i høst og har brukt den mange ganger- god og varm og et flott, fredet og fleksibelt plagg til mange typer bruk - anbefales! !